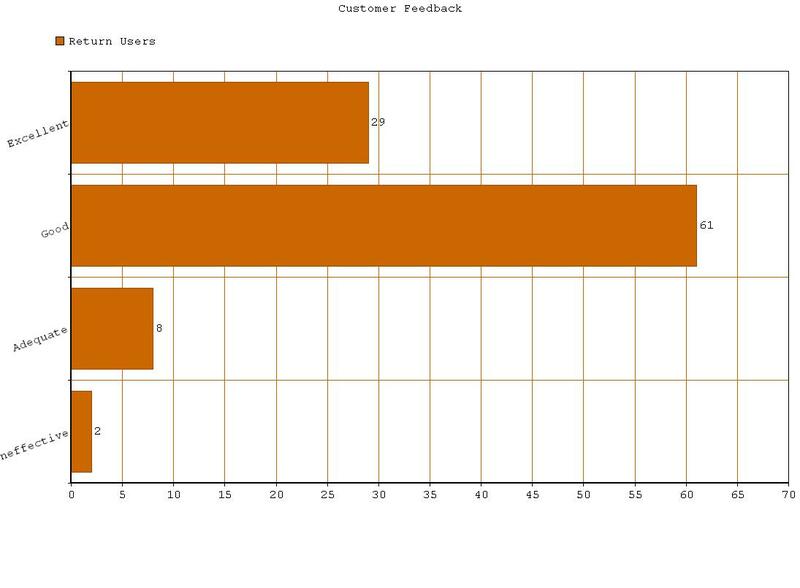 The results of this study were generated from the sales figures of a leading distributor of HR23+, based on the feedback of 100 male and female users of HR23+ for a minimum period of 12 weeks. 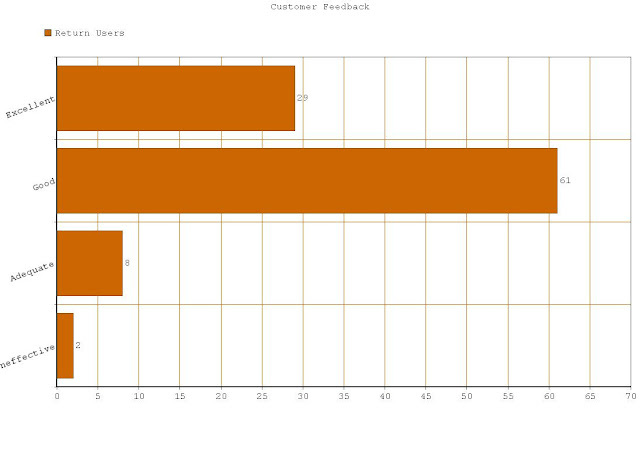 The feedback from users of HR23+ tablets was 90% positive, 8% average and only 2% negative. Please see the graph above for full details. 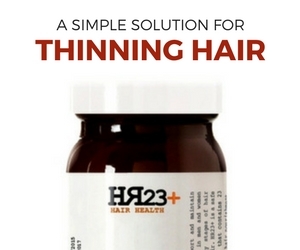 A promising 61% of users found HR23+ to have shown positive signs of improvement in hair density and health. An encouraging 29% of users found hugely beneficial effects from using this supplement. 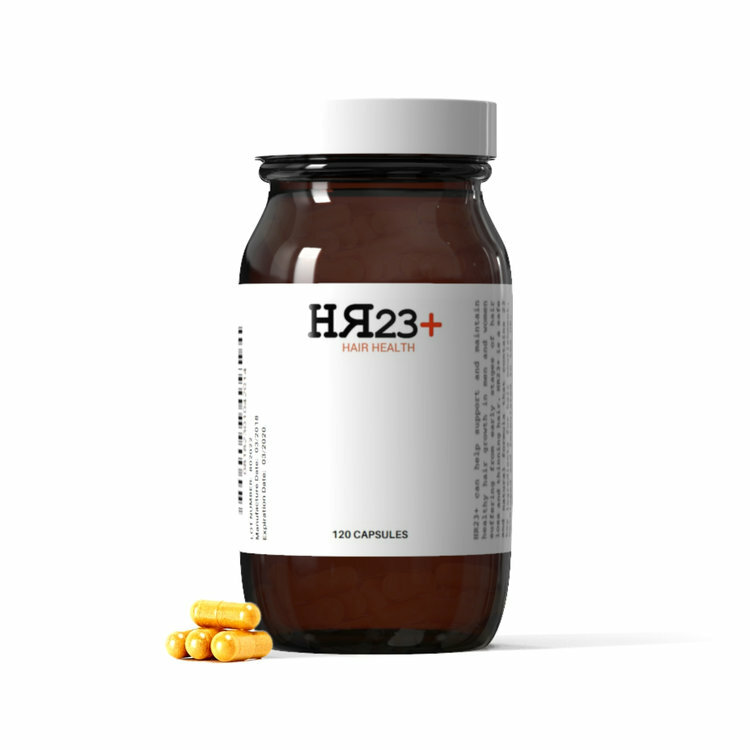 Only 2% of male and female users of HR23+ tablets considered it to be completely ineffective for their hair. For more details on this study, please visit our HR23+ Trials & Feedback study.